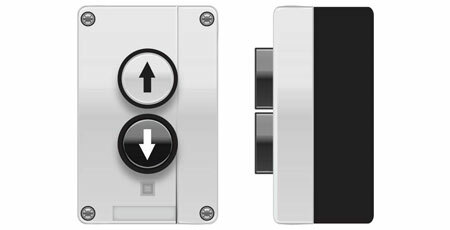 Rhino low profile hand controls and relay boxes. In durable anodised aluminium. 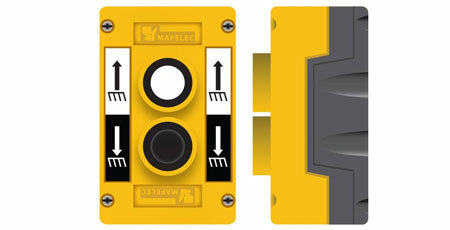 Genuine Mafelec and Mafelec-style hand sets, contact blocks, buttons, key isolators and holsters. 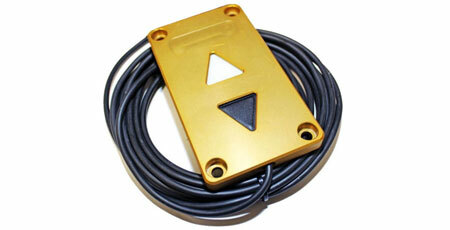 Telemechanique style hand sets, contact blocks, buttons and key isolators.